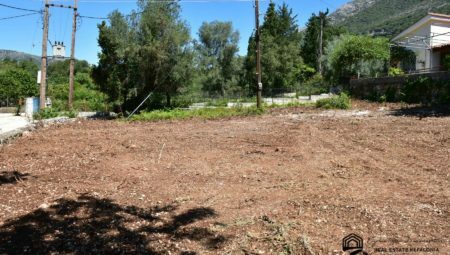 Landplot for sale in Xiropotamos of Pylaros, within a settlement of 2.100 sq.m. 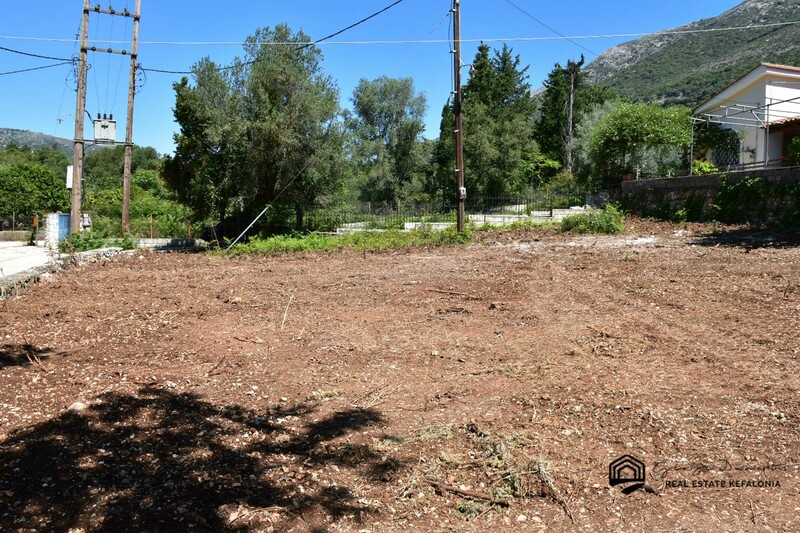 The plot is located in a very quiet neighborhood and is suitable for construction of country house and tourist investment. It is a short drive away from the picturesque Agia Efimia, with a host of shops and restaurants. It is also 10 minutes far, by car, from the village of Divarata, with the beautiful and famous beach, Myrtos.